As the nail industry’s most innovative brand, CND™ has been leading the way in professional nail, hand and foot beauty for more than 35 years. We are extremely proud to offer award winning CND nail training for the North West of England. 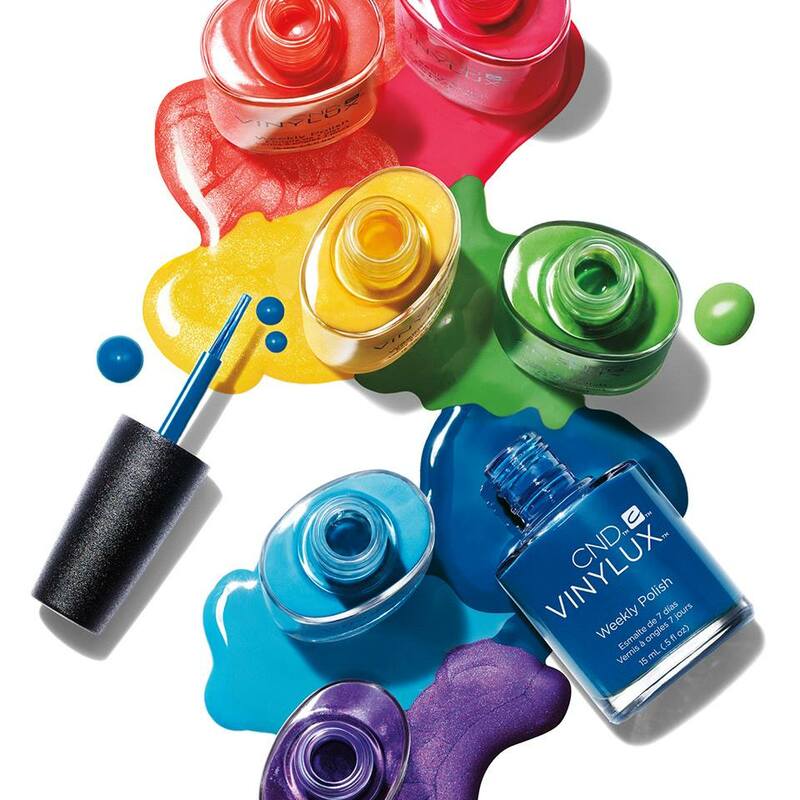 Founded in California in 1979, CND was the first company to bring Gel colour to the nail industry. Creator of the original SHELLAC™ Brand 14+ Day Nail Colour, CND is present in over 70 countries and offers a range of services through professional salons and spas around the UK and Ireland. CND pioneered nail artistry on the runway more than 18 years ago, defining nails as the ultimate fashion accessory and forging alliances with well-known designers through collaborations at countless shows, including New York & London Fashion Weeks and catwalks across the globe. With a state-of-the-art R&D facility, CND delivers new levels of performance across their range with groundbreaking products, including superstars such as the multi-award winning SOLAROIL™, its botanically based new Spa range, the hugely popular Daily Keratin Treatment RESCUERXX™, amongst many others. 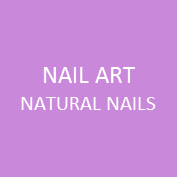 We also offer nail art training courses which can be found in the Natural Nail Art section. 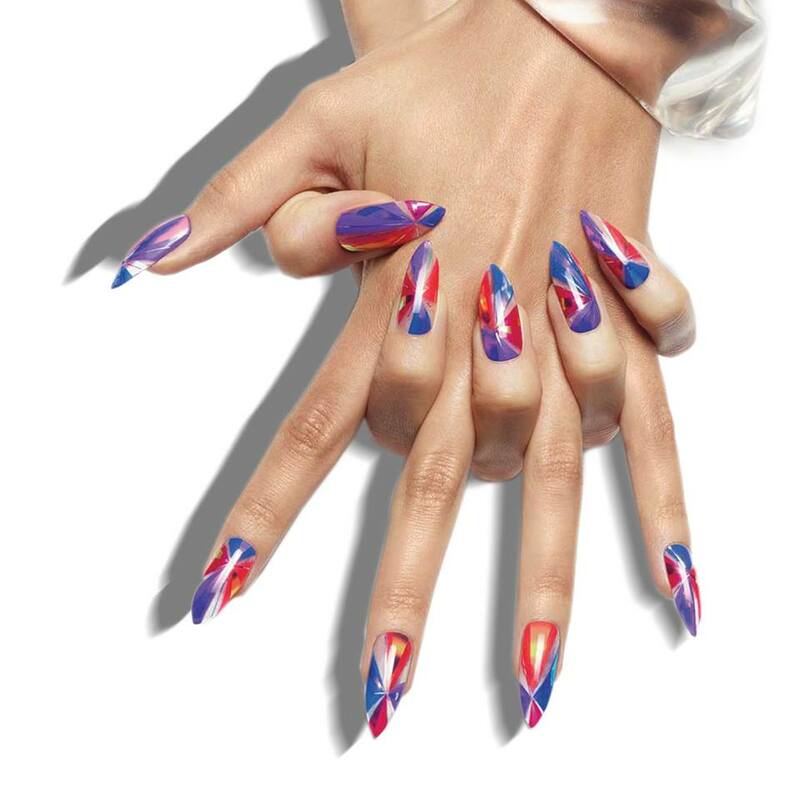 Are you ready to become one of the award winning, amazing nail techs that we create? Call us now – there’s a class for you and we’re ready to inspire you. 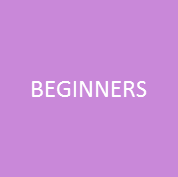 This introductory level provides a perfect foundation for a successful career as a nail technician. 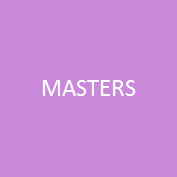 Focused theory sessions combined with hands-on practical classes not only inform and enlighten but also allow you to perfect your skill enabling you to graduate as a CND™ certified Nail Professional. This level allows the nail professional to upgrade to CND™ product systems, build on existing skills or expand the range. 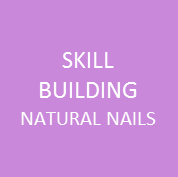 This level is designed exclusively to ensure perfected nail techniques and elevate customer satisfaction. Remember, practice doesn’t make perfect; perfect practice makes perfect! 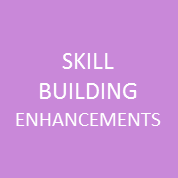 Build on your existing skills by adding CND Spa treatments to your service menu. Build on your existing skills by perfecting your pink & white french application or performing the perfect rebalance. Boost your earning potential with your CND™Shellac™ application with some exciting additional services with :YOURS stamping and Lecenté glitters & foils. Combine additional techniques with your CND enhancements to boost your earning potential. 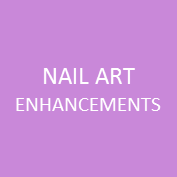 Combine 3D art with stunning enhancements or learn to encapsulate with CND™ Additives and Lecenté glitters and powders. For the seasoned Nail Professional, undertaking an advanced CND™ Qualification is a fitting challenge. Have you come to a stage in your career where you desire to prove the quality of your work and depth of knowledge? 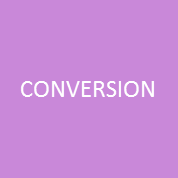 Are you ready to increase your prices armed with the evidence of the premium level of services you provide? Our modern store stocks all CND products from award winning CND Shellac & Vinylux, CND Enhancement products Retention+ and Brisa Gel, to all the CND prep products including tools, files and so much more!